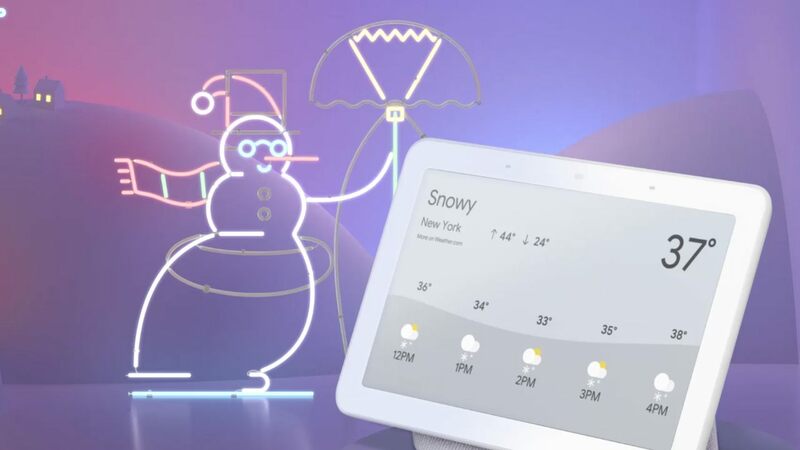 Android OS is widespread across tech so we've put this holiday 2018 gift guide together so you don't get completely buried by the many options. Google Pixel 3 and other Android users have a plethora of options when it comes to smartphones, tablets, and Chromebooks. The Android operating system also extends to televisions, streaming devices, and more. Collectively, this means that shopping for an Android user could become overwhelming. Shacknews is here to make sure your Google/Android shopping is a breeze as we head into the more turbulent part of the holiday season and get closer to Christmas. Below you'll find some solid suggestions for accessories and companion devices to help take your favorite Android user's experience to the next level. If you like what you're seeing, don't feel bad if you grab a little something for yourself from this Holiday 2018 gift guide. The flipside of not being able to purchase the quality Apple Watch is a plethora of other options, even some that won't stick out like a sore thumb in a more formal situation. If you're constantly in more dressed-up settings, you can grab yourself the Fossil Q Virginia Hybrid Smartwatch. It has the face of a classic wrist piece, but has smartphone notifications, activity tracking, sleep monitoring, and more. 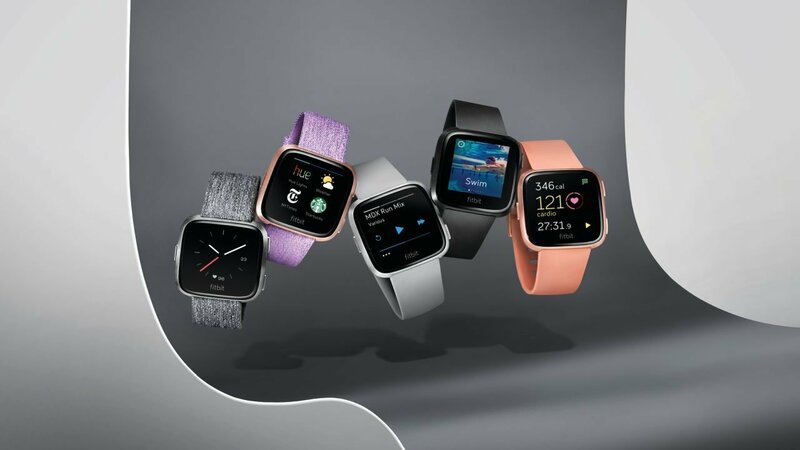 If you're craving something with the style of the Apple Watch, check out the Fitbit Versa Special Edition SmartWatch with a woven band. It gets closer to what Android users are missing and can hold some music while also making payments with its included NFC chip. Smart assistants are all the rage these days and there's no one better suited for Android users than the Google Home. Thankfully, you can get Android assistant goodness in multiple flavors. For the Android user that simply wants some light help around a home workspace, there's the Google Home Mini. If you need a speaker with a little more "umpf," the standard Google Home will do the trick. If you're not too worried about getting noise complaints from your neighbors, grab the Google Home Max. For help around the house, like visual weather updates and video recipes while you're getting down in the kitchen, there's the Google Home Hub. This newer take on Google's assistant essentially adds a touchscreen table and adds a layer of interaction that makes you feel like you're operating from the best science fiction worlds. We live in an age where streaming dominates the form of media consumption in households and there is a collection of hardware that allows users to utilize the many video streaming options by native applications or casting from a mobile device. 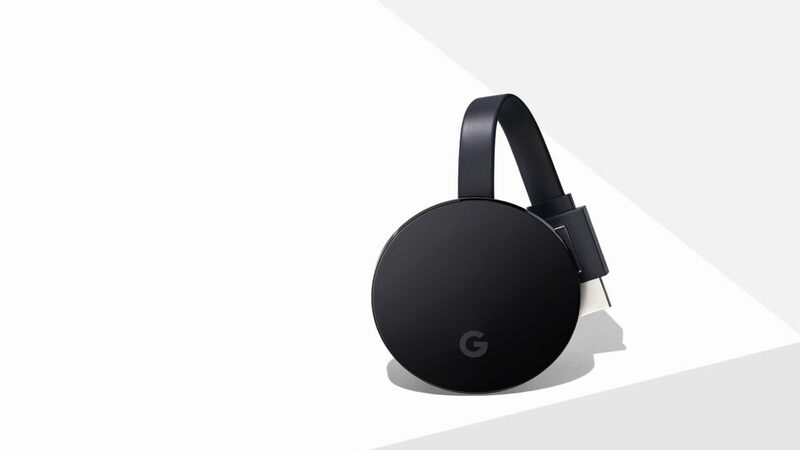 Google started the media dongle craze with the Chromecast and the most recent version, called the Chromecast Ultra, adds 4K and HDR. If you haven't upgraded to a 4K television yet and want something less dependent on your phone, you can grab the Amazon Fire TV Stick. 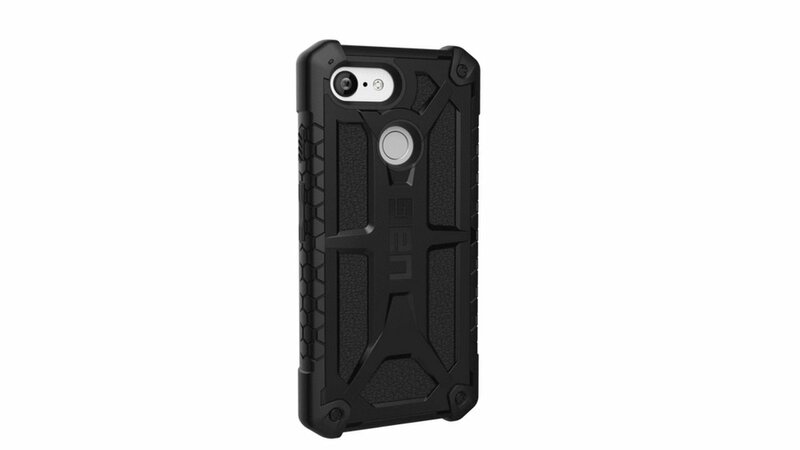 As slick as your Android device may look, it can look even slicker with a nice case on it. Better yet, the right case can keep the wrong tumble from turning your expensive piece of technology into a paperweight. If you're rocking out with the brand new Google Pixel 3, chances are you've paid a pretty penny for it. If you're typically rough with phones, the Monarch Series of cases for the Google Pixel 3 offer five layers of protection with top grain leather and alloy metal making. For something decently rugged but on the slimmer side, look no further than the Spigen Neo Hybrid which is sleek but provides daily drop defense. To protect the big kahuna, grab the Otterbox Defender Series for the Google Pixel 3 XL. We hope this guide has inspired a solid gift idea for the Android/Google users in your life or maybe even a selfish purchase of your own. We're sure this is only one stop in your shopping this season, so check out our holiday 2018 home page for links to shopping guides for PC gaming, PS4, tech gifts, and more. The collection of guides will continue to evolve, so bookmark that page and stay tuned to Shacknews for more. Hit the post button a little bit too quickly there?